Netflix, the current reigning god of online streaming sites, is in talks to produce and air a third season of the hit British import Black Mirror. The relationship between the streaming site and the series is fitting, as Netflix current owns the rights to the past two seasons of the series (each series containing only three episodes)- although, not the 2014 Christmas special (which starred Mad Men star Jon Hamm). And the deal can also be read with a tinge of irony, in light of the themes contained within the series itself. For the uninitiated, Black Mirror, created by Charlie Brooker, is a Twilight Zone-esque series made up of standalone episodes exploring the potential pitfalls of rapid advances in technology and how it changes and warps the world we live in- for good and for ill. 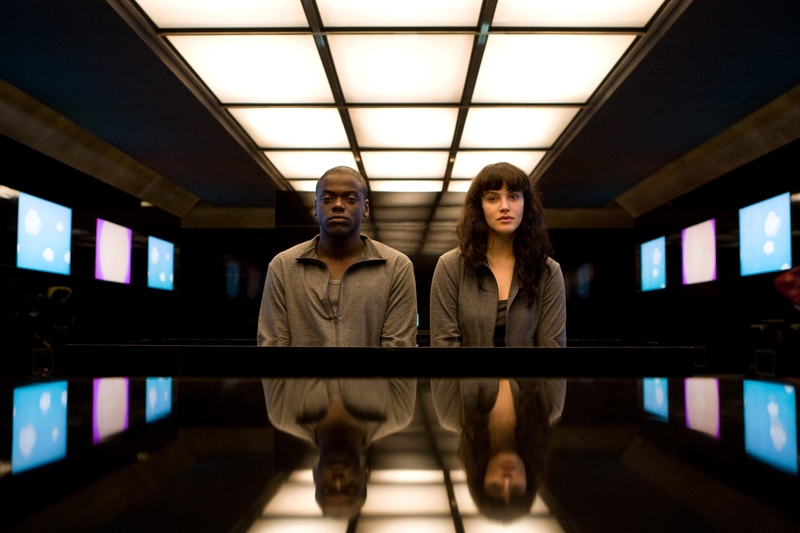 It can be particularly chilling to experience, as the series holds up a "black mirror" to our own life and society. The show also managed to sang some of the hottest up-and-coming British actors with its initial run, including Haley Atwell (Agent Carter), Rory Kinnear (Penny Dreadful), Jessica Brown Findlay (Downton Abbey), Domhnall Gleeson (Star Wars: The Force Awakens), and Tobias Menzies (Game of Thrones). No word yet on when Netflix will be rolling out new episodes, but considering how well-received the initial two seasons were, no doubt the next installment will be just as excellent.